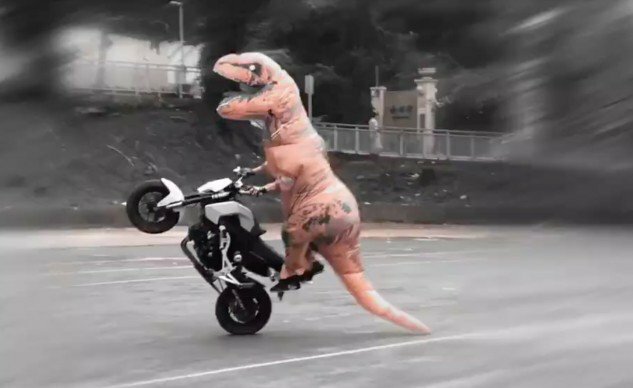 MotoJoy: Watch this video of a dinosaur on a motorcycle to end 2016 on a great note. 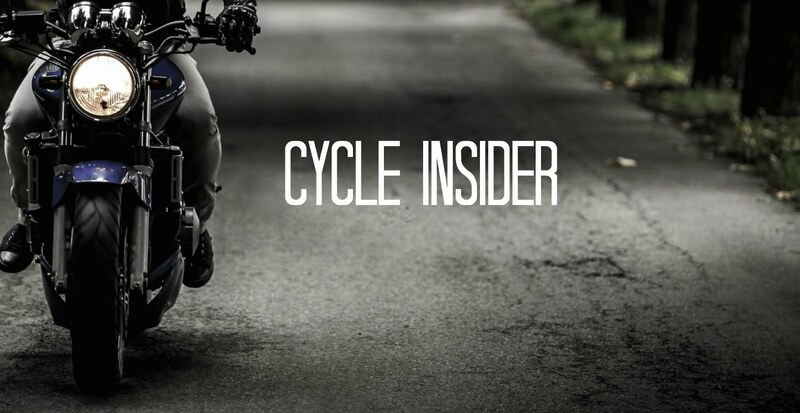 Click here to watch one of the most hilarious motorcycle videos of 2016! Explore much more cool articles on this topic at this website, my friends. Go on, see for yourself. Like more the expensive site it is to big platform.